The Winx Clubs latest magical transformation, Sirenix, is making a splash! Whether on land or under the sea, these girls are always riding the wave of fashion…. This toy costs approximately £19.99 (for the latest and best prices make sure you check our retailer list for the WINX Deluxe Fashion Doll Sirenix above). 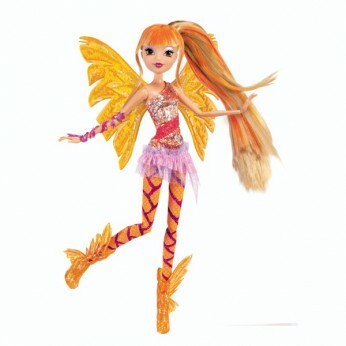 In our review of WINX Deluxe Fashion Doll Sirenix we classed it as being suitable for ages 3 years, 4 years, 5 years but recommend you check the manufacturer specific advice before purchasing.